Life is short but running makes it seem longer! 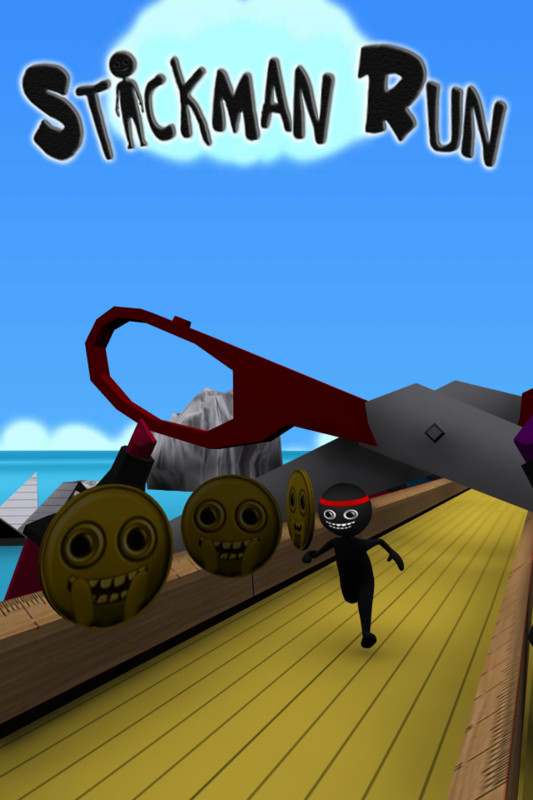 The addictive Stickman Run is now available on the market, for free! All your friends are playing it - can you beat their high scores?! Stickman wants to escape from the world created by his designer and you have to help him through all his struggles. Test your reflexes as you race along the bridges. Swipe to turn, jump and slide to avoid obstacles, collect coins and see how far you can run! You will have to run like hell to escape from this virtual office temple! All your abilities will be required to dodge all the office tools on your path. Run, skip and evade a great amount of staplers, paperclips, scotch tape, pencils like spears, pens, erasers, highlighters, markers, scissors, rulers and many more, to give our brave hero at least the illusion of freedom. Every collision can bring him a step closer to his confinement or even death. We challenge you! Show us what you can, do your best! If you cannot save our reckless super crazy character from his prison, he will probably need some surgery to get back on his feet and be ready for a new escaping attempt. ★ Original 3D-run function combines jumping, turning, and sliding. ★ The coolest Stickman ever to play with! 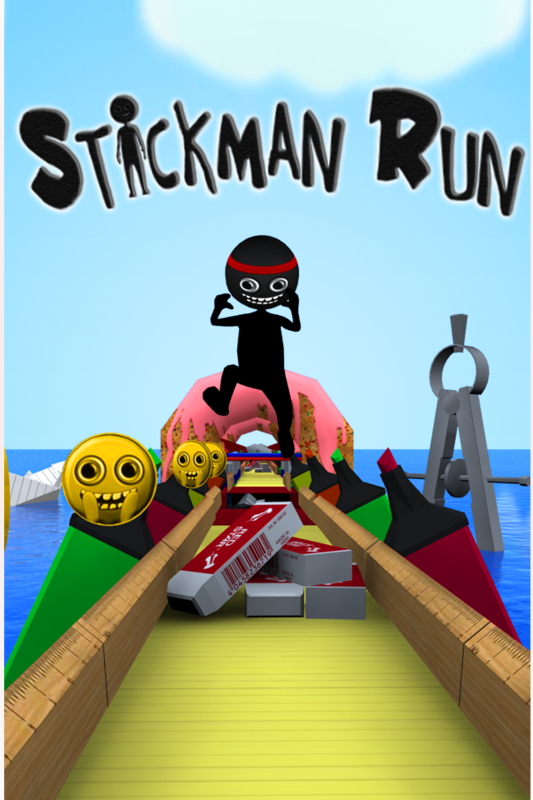 If you like racing, stunts, sprint, doodle, adventure and action games in general then you will definitely love Stickmen Run. Fun is guaranteed! Fun is guaranteed!